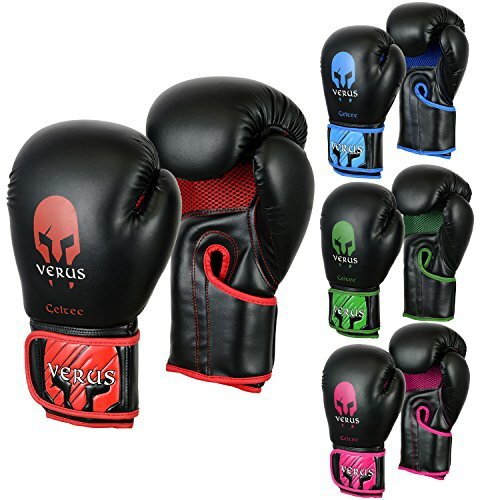 The product is great for boxing practice. 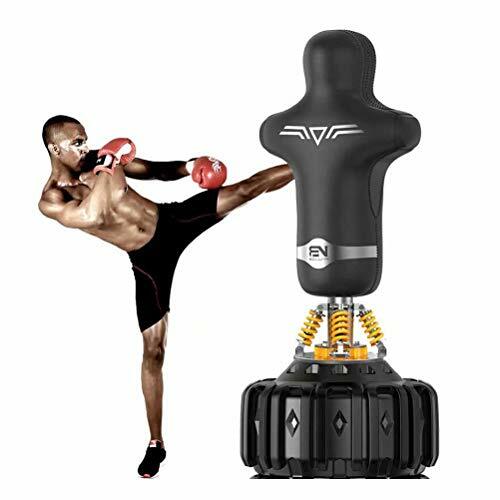 It is a one heavy duty PU punching bag. 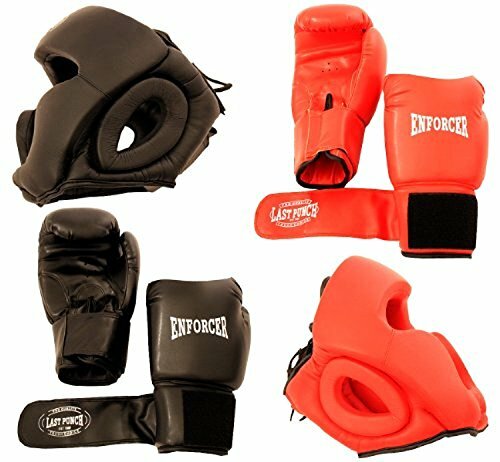 Specially designed to develop hand and foot technique. 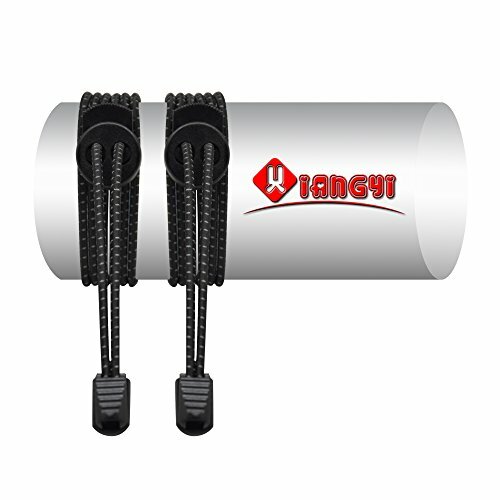 This Product is especially designed for casual training and professional purpose. 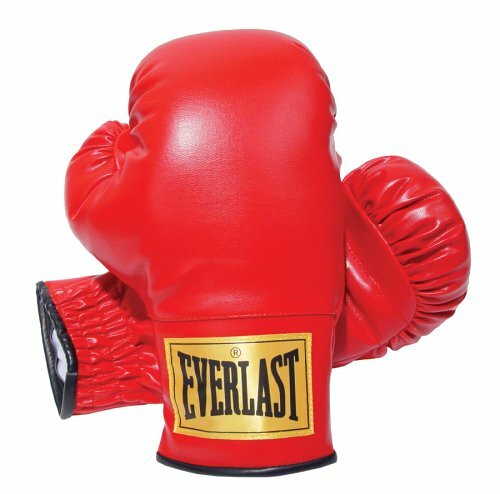 Natural shape conforms to hands. 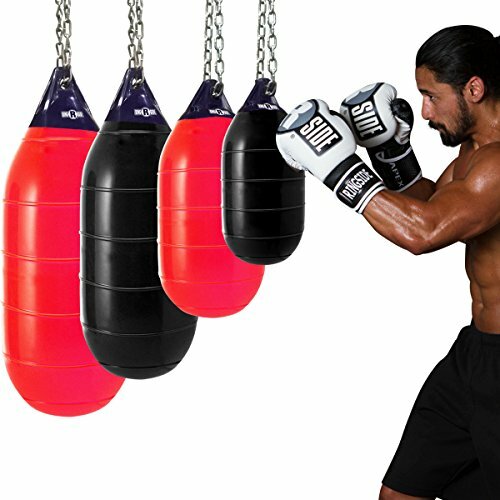 The punch bag kit includes everything you need to practice your technique, test your stamina, and increase your power and strength.